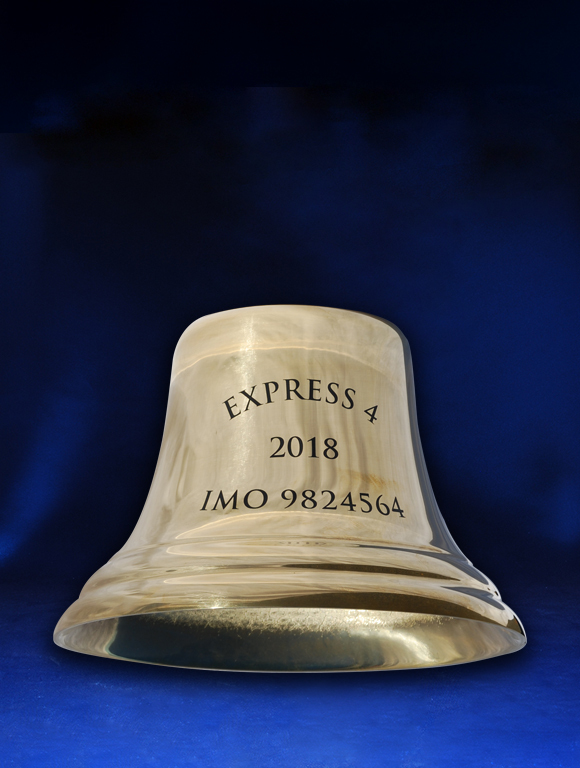 We can engrave and paint fill any size or type of bell. Using our precision etching technique we engrave directly into the surface of the bell and in-fill with professional 2-pack paint. 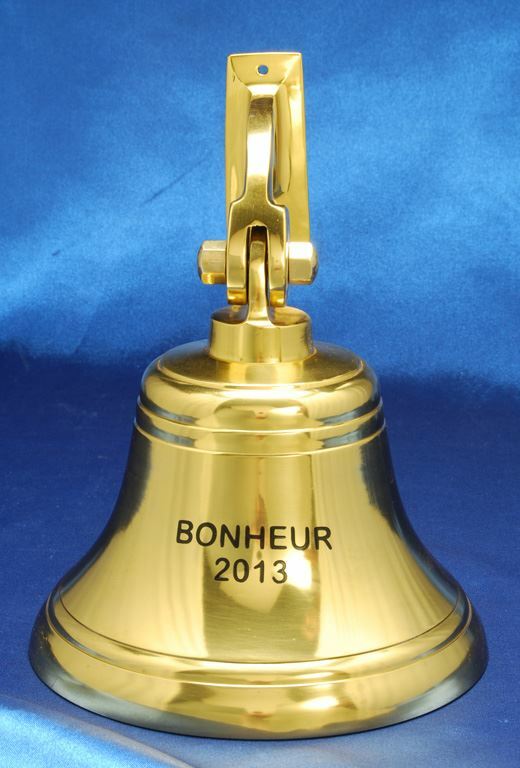 Logos and text can both be engraved onto any bell surface. 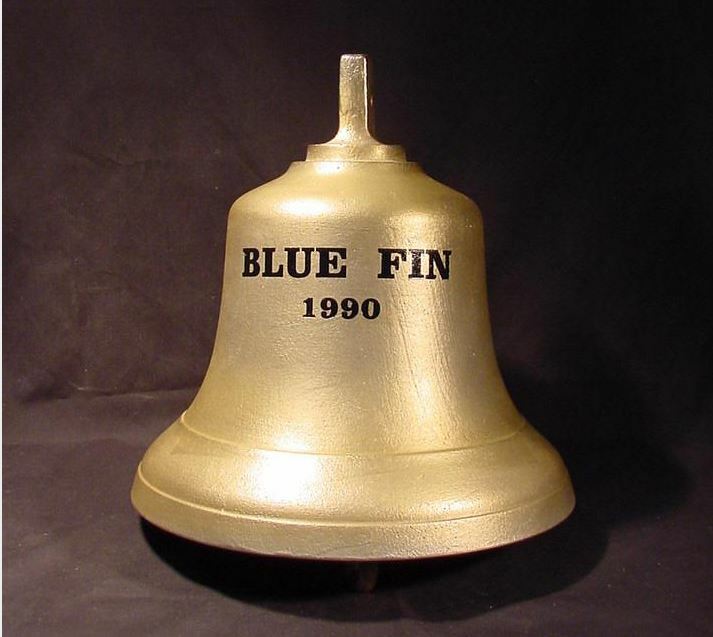 We engrave Brass bells, Cast bronze bells, any metal bells, Ships bells large and small, school bells, ceremonial bells.